Obrigado Amazon Web Services por apoiar o OpenShot! 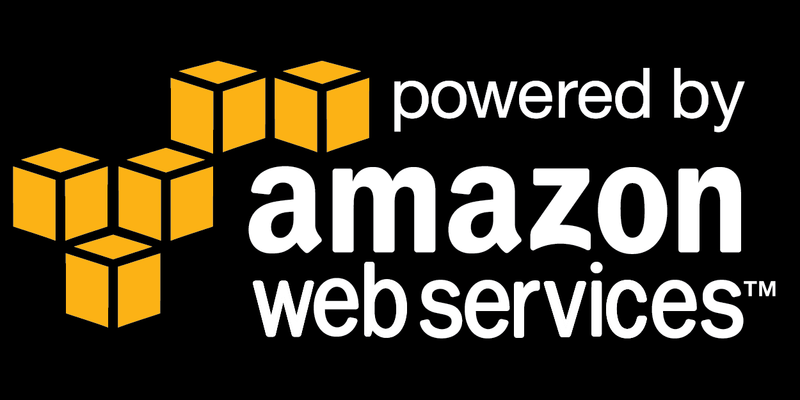 Patrocinado 1 de Fevereiro de 2016 para 1 de Fevereiro de 2020 Amazon Web Services offers reliable, scalable, and inexpensive cloud computing services. Free to join, pay only for what you use. Amazon Web Services (AWS) is a secure cloud services platform, offering compute power, database storage, content delivery and other functionality to help businesses scale and grow. Explore how millions of customers are currently leveraging AWS cloud products and solutions to build sophisticated applications with increased flexibility, scalability and reliability. Para ver mais patrocinadores, volte para a página de Patrocinadores.